Nasinu Football coach Nathan Shivam will be working with young players to get the much-needed results. 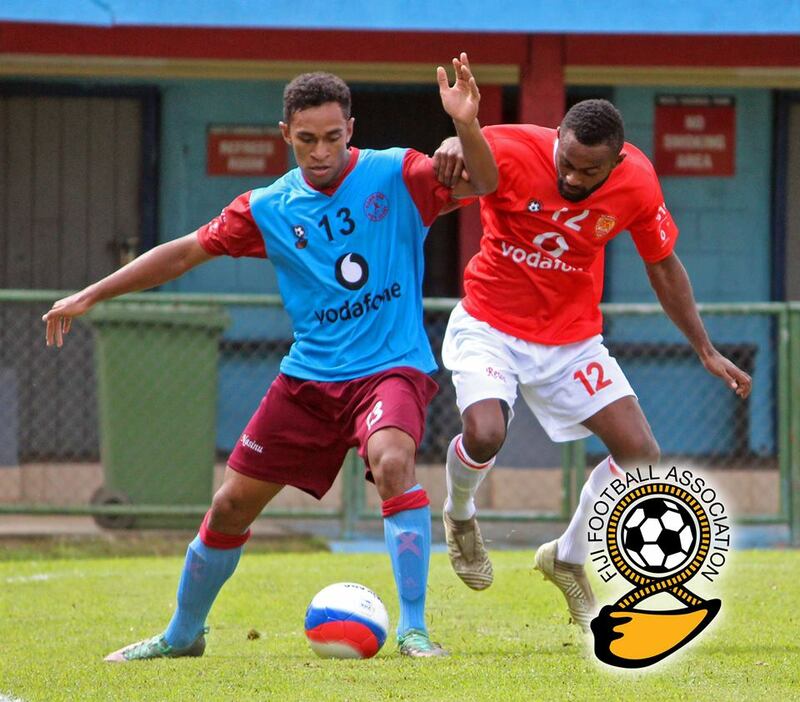 These were the comments made after losing out 1-0 to Rewa in an exciting encounter at Ratu Cakobau Park on Sunday. Shivam fielded a young side with few experienced players against the Delta Tigers. “For me as a coach, I think I took a risk,” he said. In the recent transfer window, Nasinu signed national U19 reps Semi Matalau and Sekove Naivakananumi while Savenaca Baledrokadroka, Alzaar Alam, Mohammed Naizal, Nikil Prasad and Anushil Prasad were some of the youth players in the team. “We have signed some young players and I’m hoping that come three or four games afterwards, these players will definitely show some good performances. “We’re giving them a platform to show and perform their talents and skills and hopefully they live up to expectations come next few games,” Shivam said.